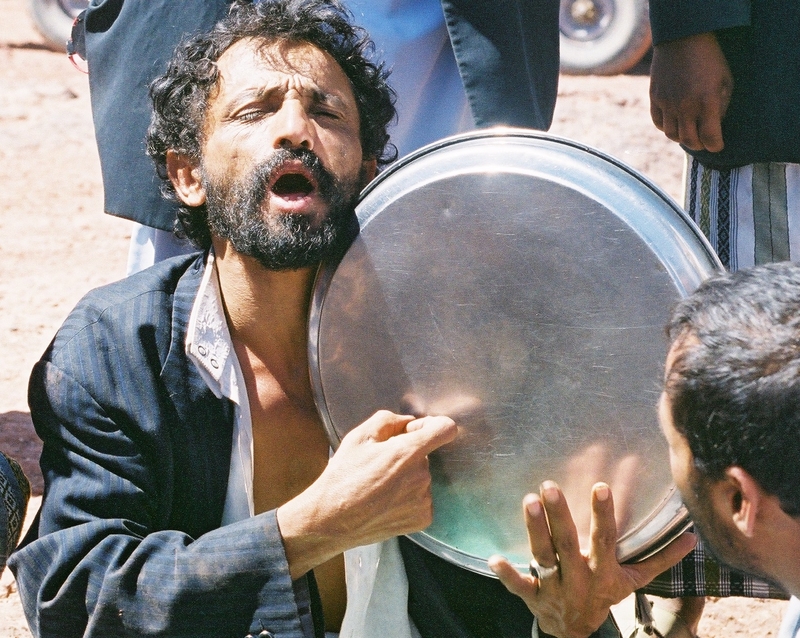 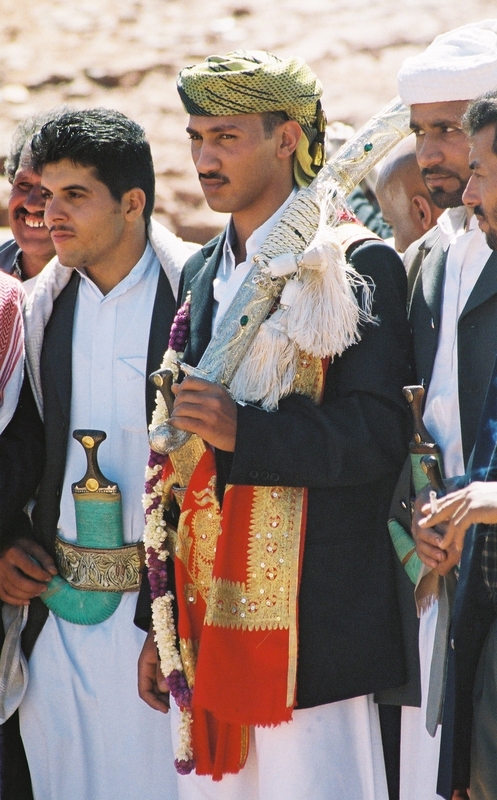 The BYS party set off from Sana'a to Wadi Dahr, and then onto the ancient city of Baraqish. 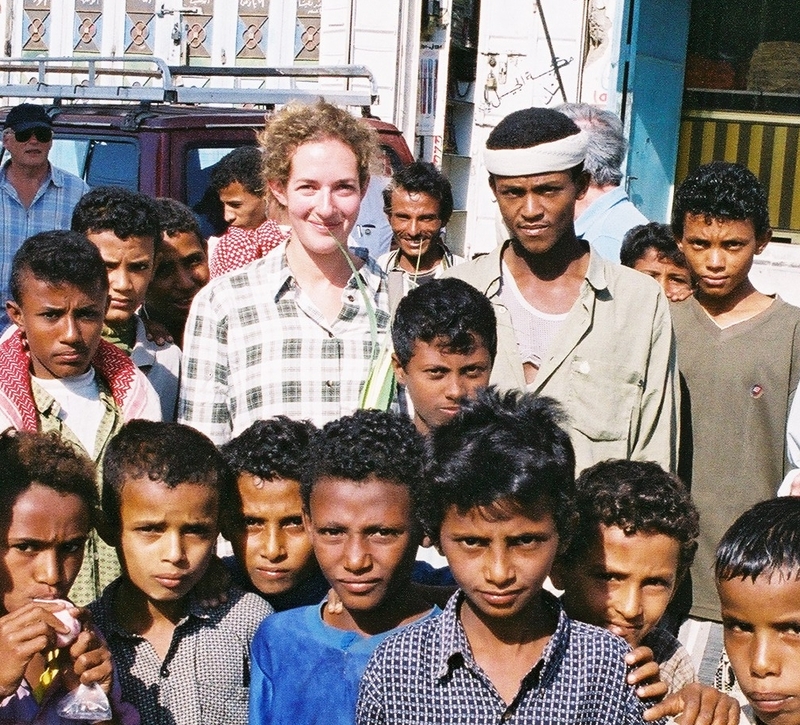 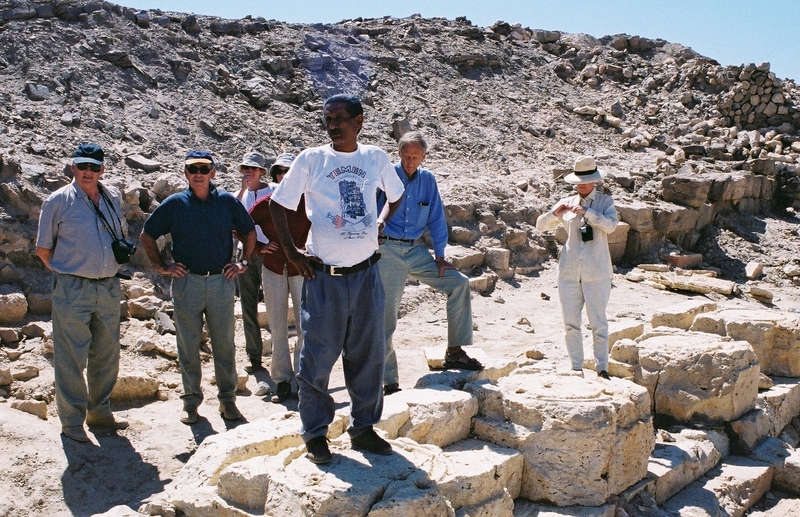 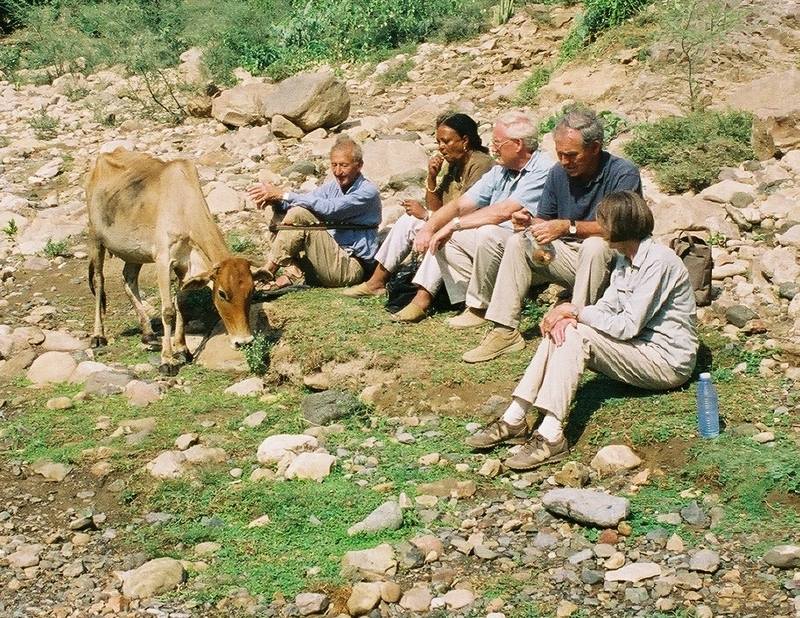 After seeing the ancient and modern Marib dams, they met Merilyn Phillips Hodgson, sister of the American archaeologist Wendell Phillips, who showed them around at the Mahram Bilqis in Marib. 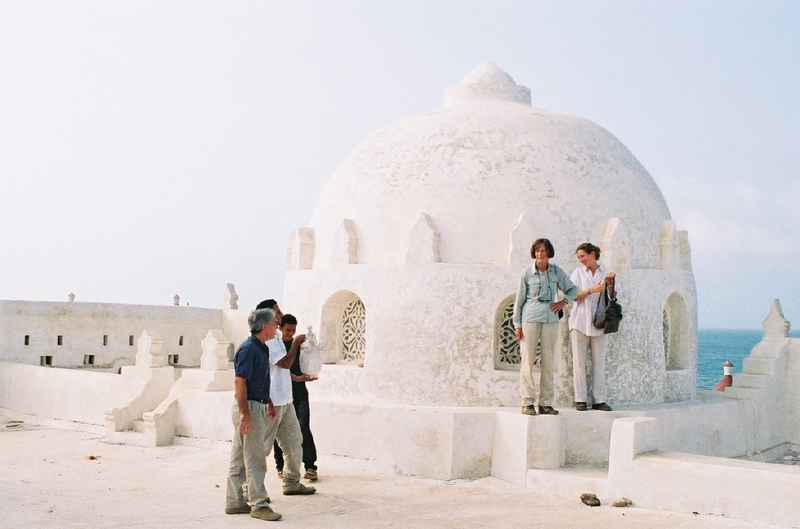 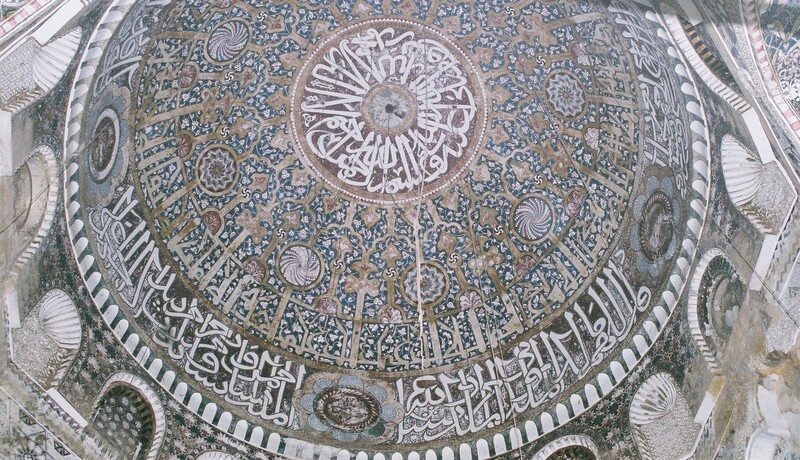 From Marib they crossed the Ramlat al-Sabatayn desert to the ancient city of Timna, excavated by the Italian mission, and then onto Nisab where they were met by Shaykh Awadh al-Aulaqi of the former ruling family. 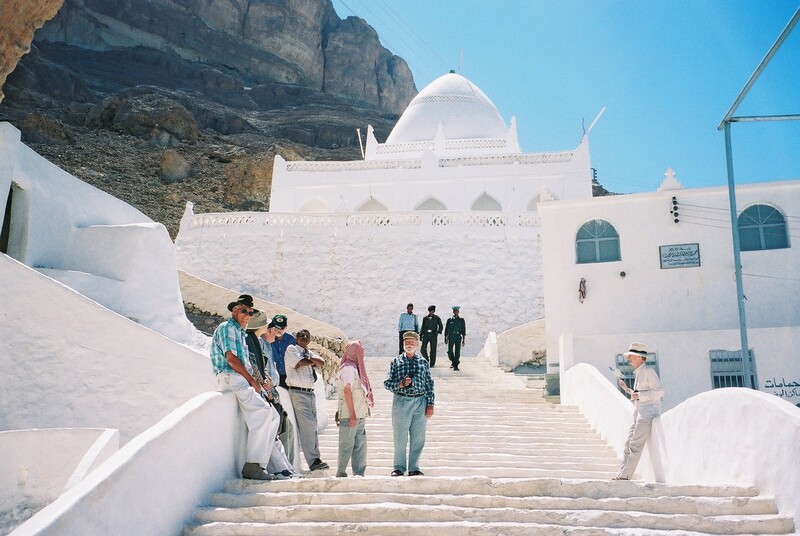 Travelling via the ruins of ancien Shabwa, they entered the Wadi Hadhramaut visiting the towns of Shibam, Say'un and Tarim all the way to the pilgrimage site of Qabr Hud. 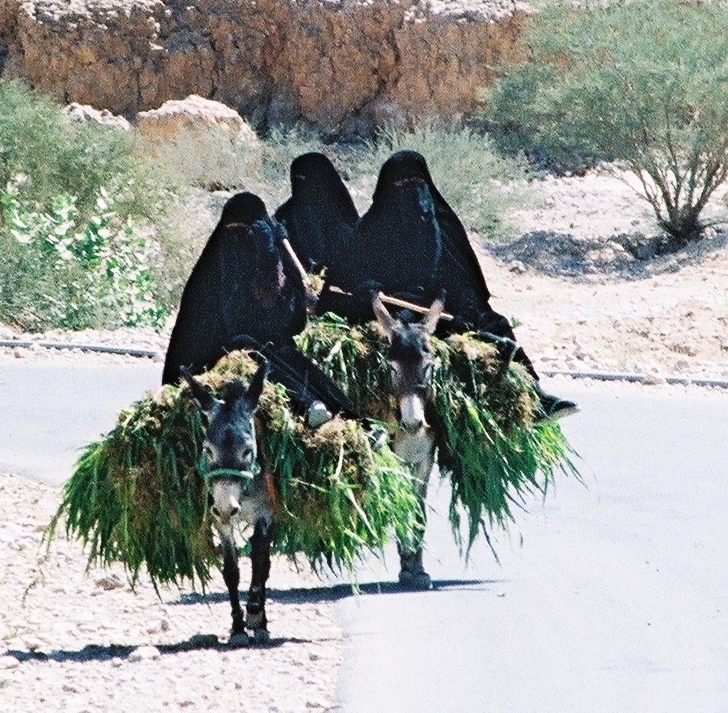 They returned via Wadi Da'wan to al-Mukalla, where they were received by the Sultana al-Qu'aiti. 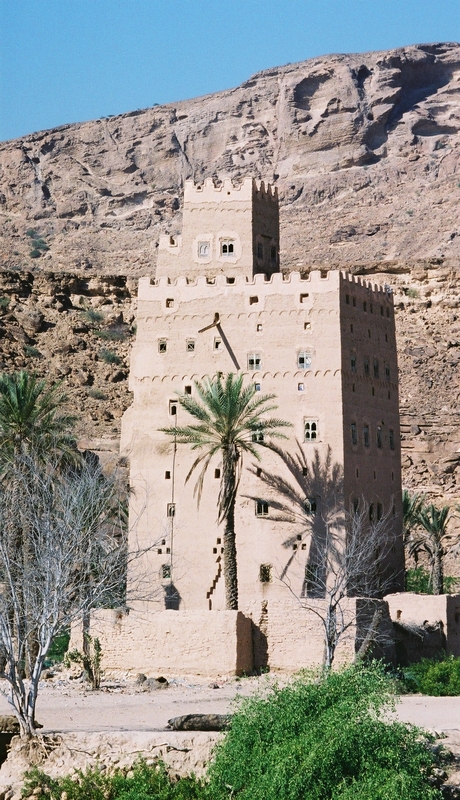 After a visit to the al-Qu'aiti summer residence in Ghayl BaWazir, they travelled via Bir 'Ali and Wadi Maifah to the towns of Ataq, and Habban then into Wadi Yashbum to the town of Sa'id. 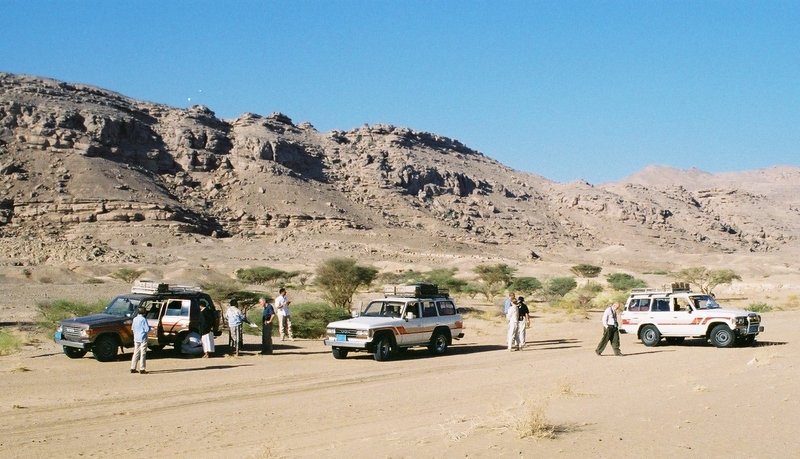 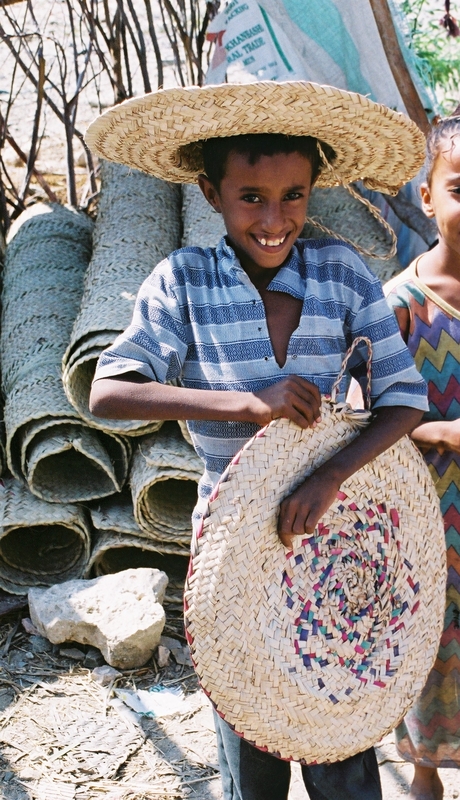 From the Aulaqi territory they took the route to Aden via Shuqrah and Zingibar. 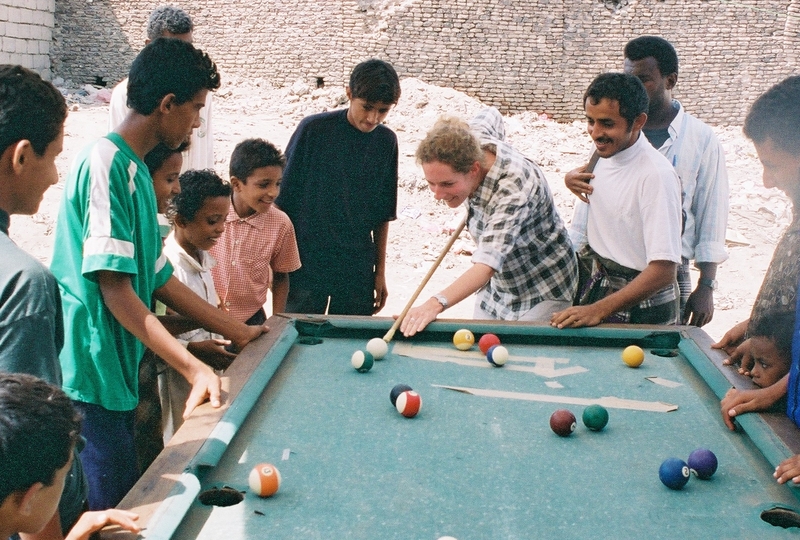 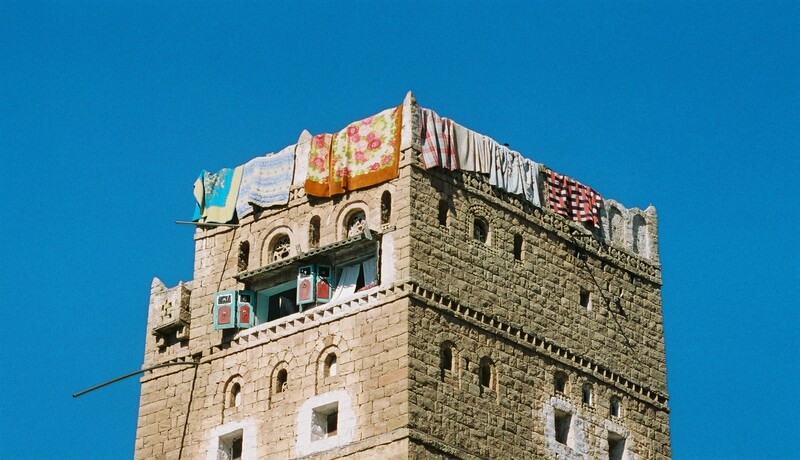 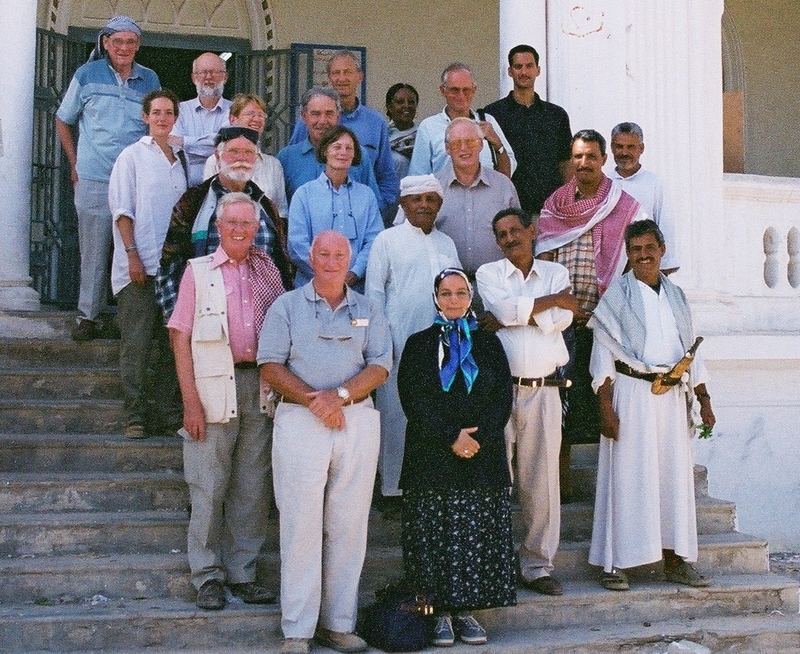 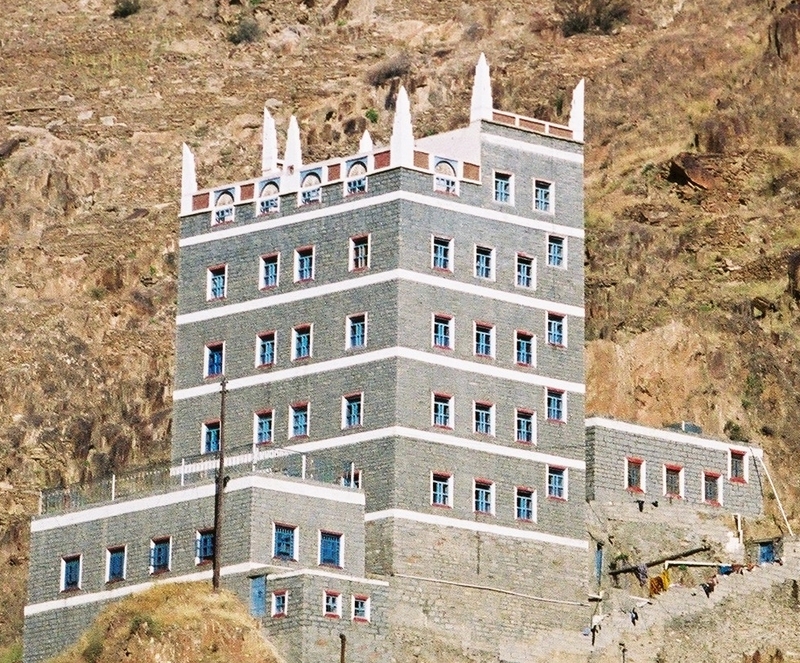 After visiting the well-known remaining monuments of British colonialism in Aden, the group continued via Lahj and Habilayn into Wadi Yihar and Lab'us where they stayed at the government guesthouse as guests of Major General Rashid Jarman. 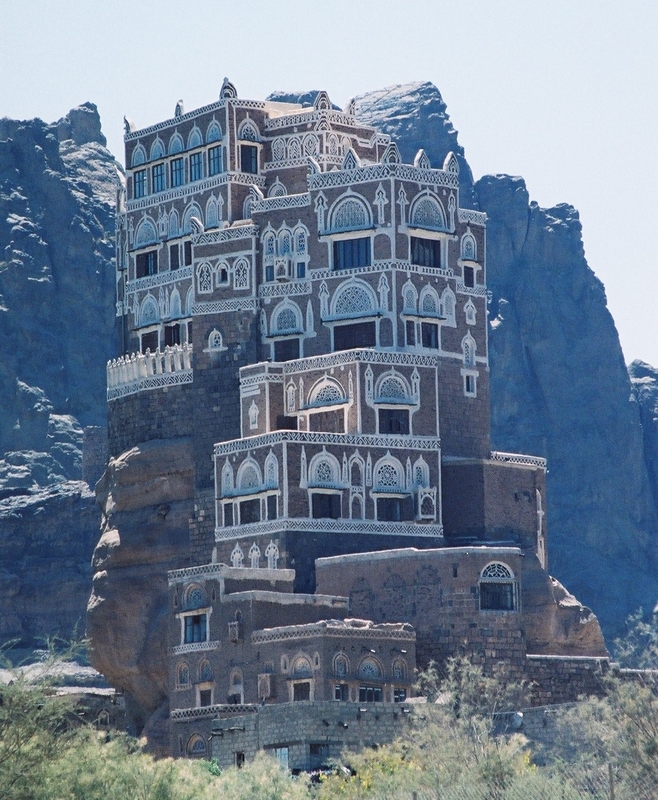 From Yafi'i country they proceeded to the cities of Tai'zz, Jiblah, and Ibb. 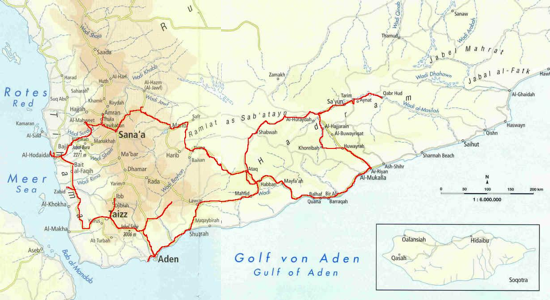 From there they continued on the route to the port city of Hodeidah through the Tihamah plain with stops at Zabid and Bayt al-Faqih. 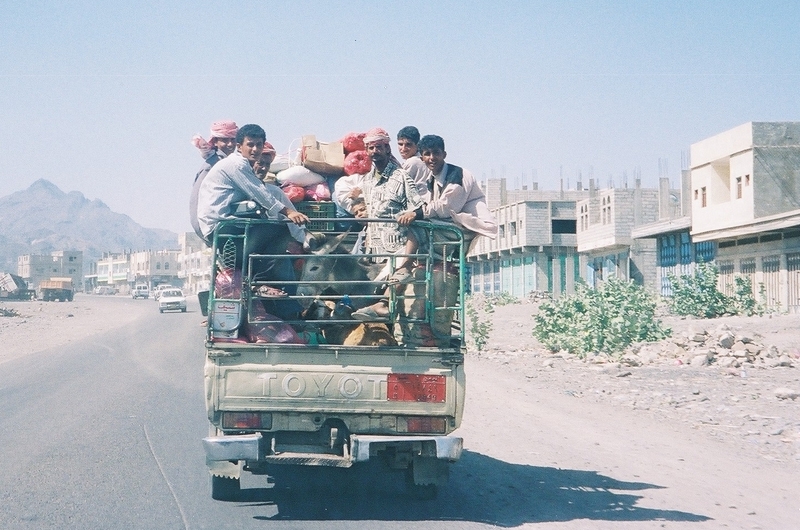 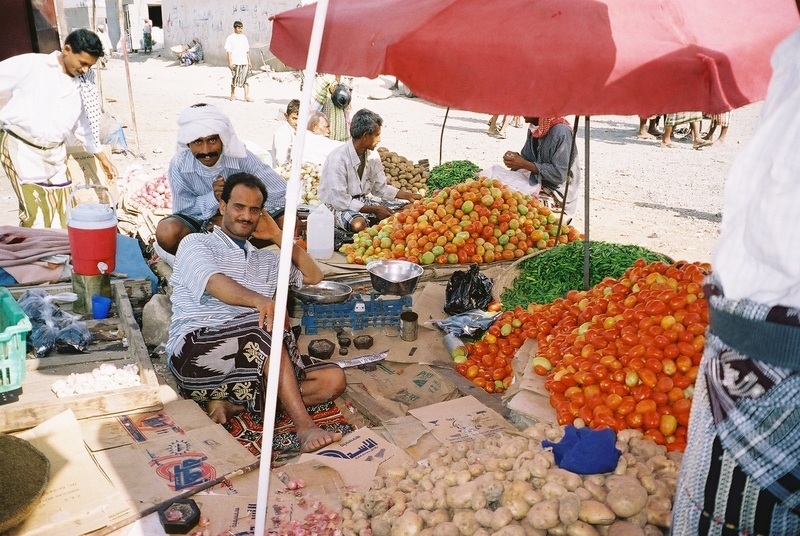 From Hodeidah the return route to Sana'a brought them via the Wadi Surdud onto the town of Mahwit. 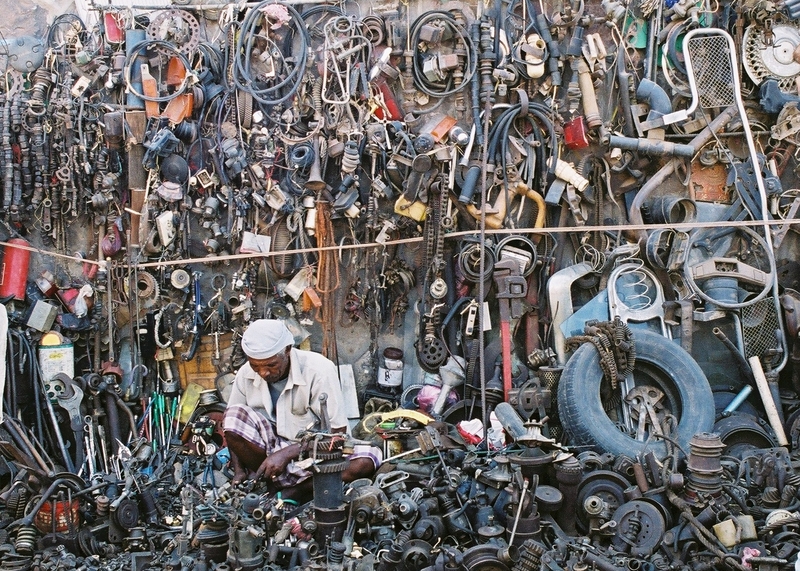 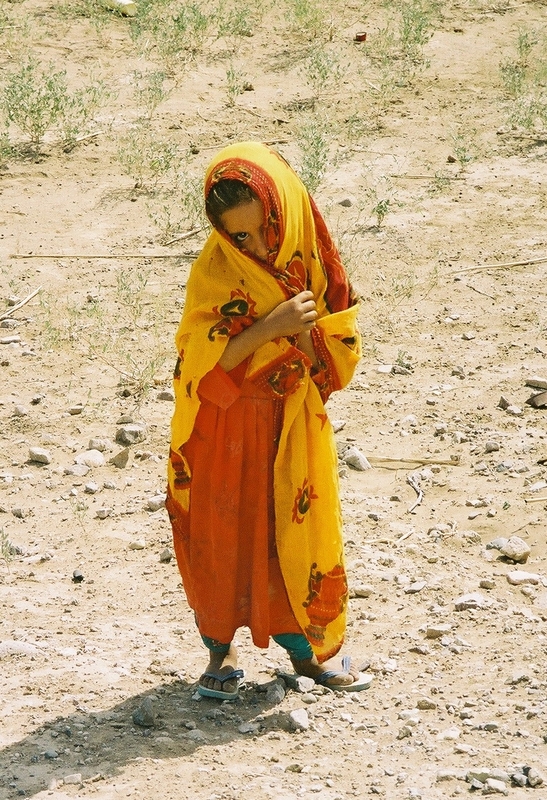 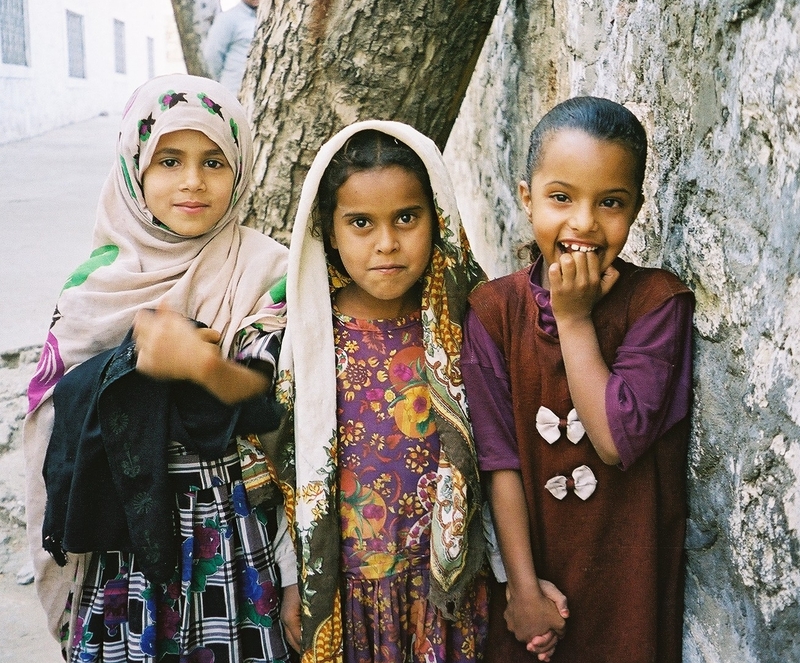 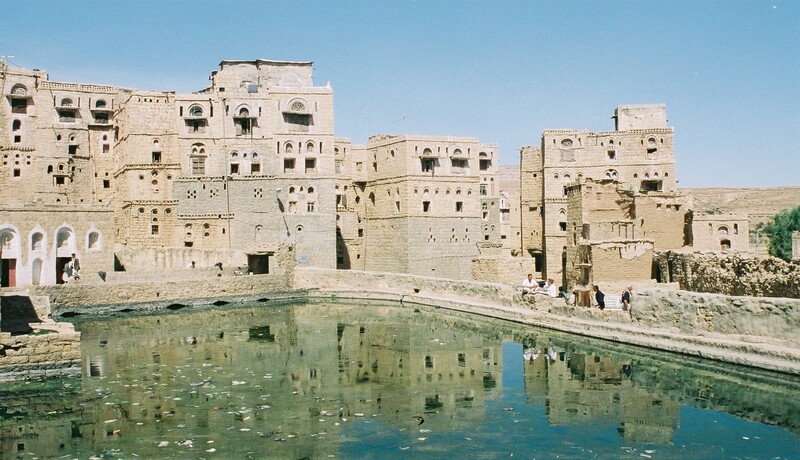 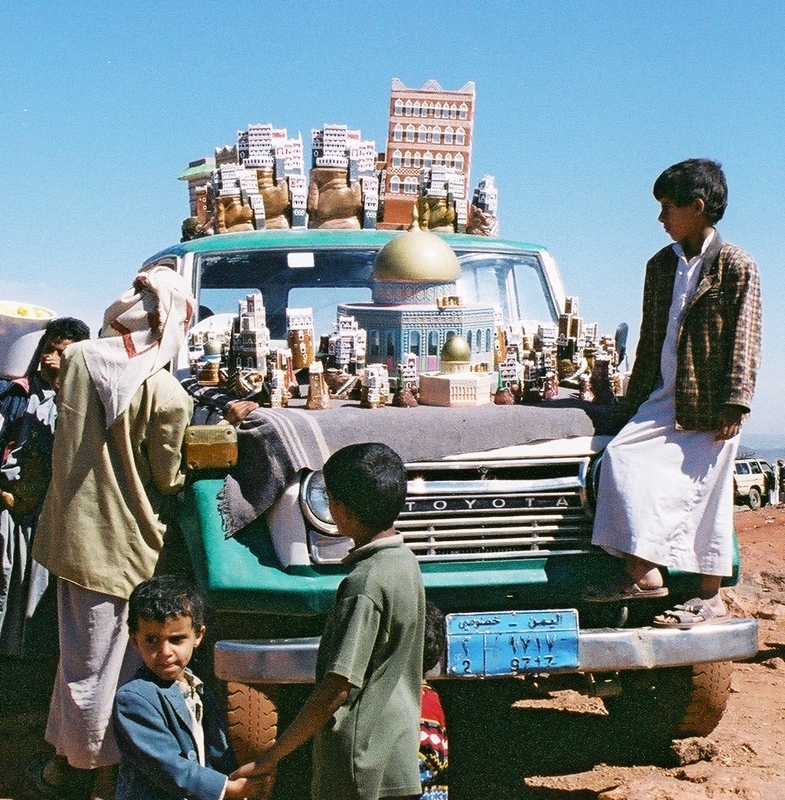 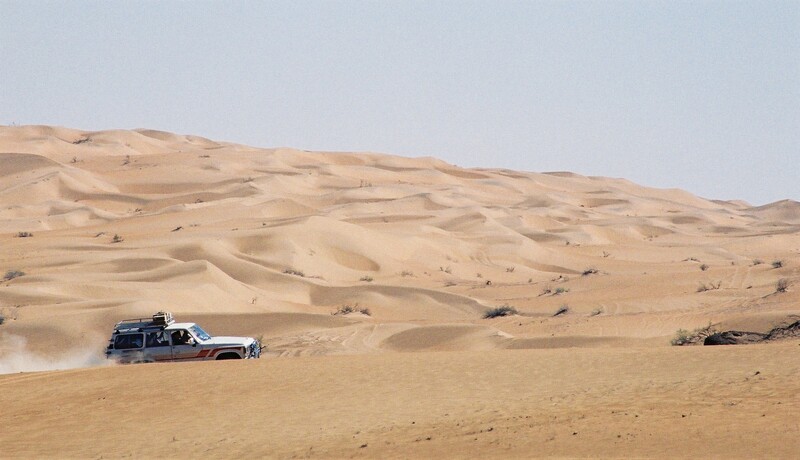 After Mahwit they visited the towns of Tawilah, Thula, Hababa, and Kawkaban before returning to the capital Sana'a. 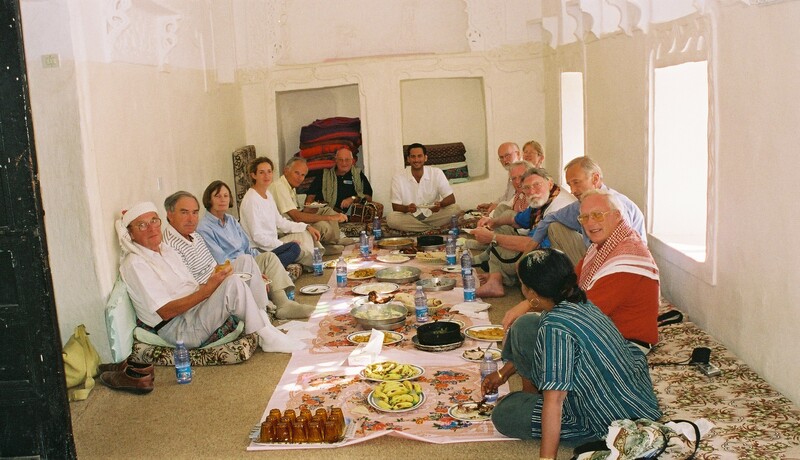 During their stay in Sana'a, the BYS group was received by HM Ambassador to Yemen Ms Frances Guy, who gave them dinner along with other dignitaries. 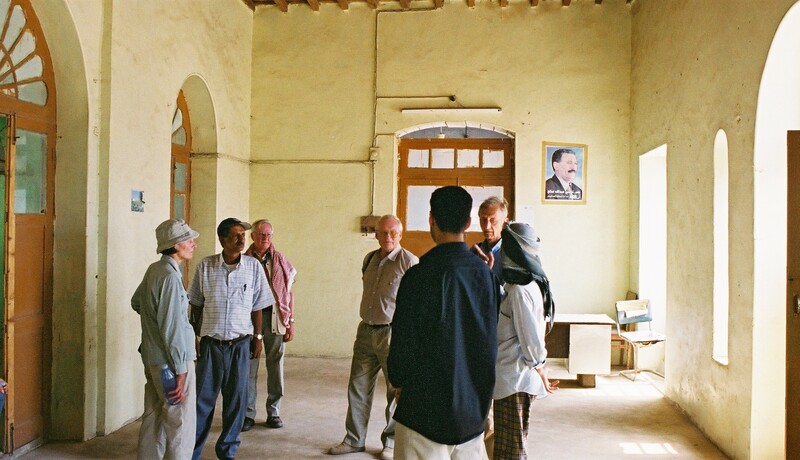 The BYS members also had the opportunity to meet members of our sister organisation, the Yemeni-British Friendship Association, and discuss matters of mutual interest.